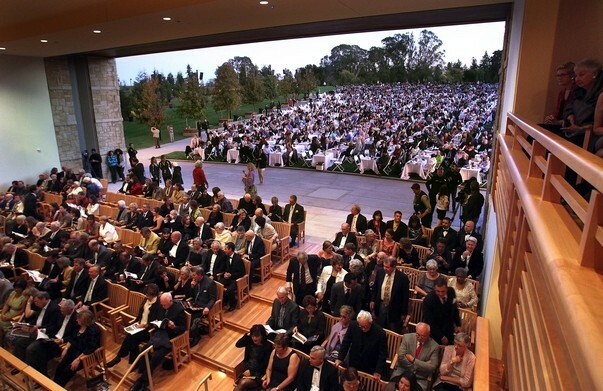 NapaShakes is expanding our reach to include venues in Sonoma County, including the spectacular Green Music Center at Sonoma State University. September 25, 2016 marked our first performance at the stunning Weill Hall, which seats 1400, but with a removable back wall enabling lawn seating for a total of 4,000! 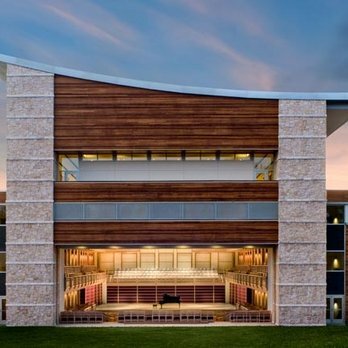 Designed by the team that created Tanglewood, this is the region’s most impressive performance space, and also offers the educational opportunities available on the Sonoma State campus. Check our Live Performances page for exciting NapaShakes events at the Weill Hall!